Open the door and fall in love with this beautiful bi-level! With a welcoming front foyer, there is no need to track your shoes and jackets through your new home. Come up to your spacious open concept kitchen and living area, perfect for your big family dinners! Down the hall you'll find a fantastic, large 4 piece bathroom! With a master bedroom built to please, and two large bedrooms, this home is ready for a growing family. This home would make a great starter home, being built! Call for more information about making this your home! 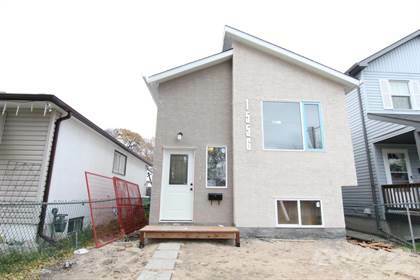 Hi, I'd like to find out more information about 1556 Roy Avenue. Thanks so much!